Believers Fellowship - Hebrews 4:14-16 from Matthew Edwards on Vimeo. I am back from Bolivia and excited to teach again this week! We had an amazing time with Food for the Hungry and the people of Ushpa Ushpa. It was inspiring to see God work. If you see someone from the team, be sure to ask them about the trip! As moving as mission trips are, they always make me wonder why we don’t see God like that every day. When we are out of your comfort zone and forced to rely on God to get us through, we notice the ways that He shows up. But it’s not always like that in the everyday. It can be hard to recognize God’s presence in the everyday. God is not more present on the mission field than He is at our workplace or in our home. I think the issue is that when we are in a sacred space like church or the mission field, we intentionally look for God and expect Him to show up. But what if we could train ourselves to do that every day? 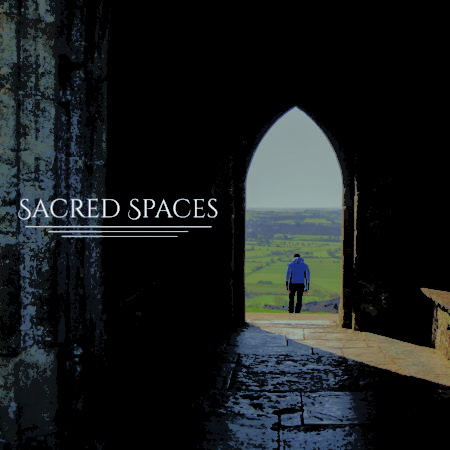 Could we make our everyday spaces sacred spaces? We are seven weeks into our Sacred Spaces series, and we have been learning to do just that. This week we will be looking at Hebrews 4:14–16, which kicks off a section on the high priestly ministry of Jesus. Now, this might sound kind of heady, but we will break it all down on Sunday and show what it means for us every day. In short, the high priest was a mediator between God and the people. When the Israelites wanted to worship God, they had to go to a special building and give their offering to a priest. But Jesus’ temple was not made by human hands, and because Jesus entered into the heavens on our behalf, any space can be a sacred space. And because of Jesus, we don’t have to be afraid of God. We can approach Him with confidence! Join us this week as we continue to explore how we can see God in the everyday. See you on Sunday!